Whos Game for a big mud run? 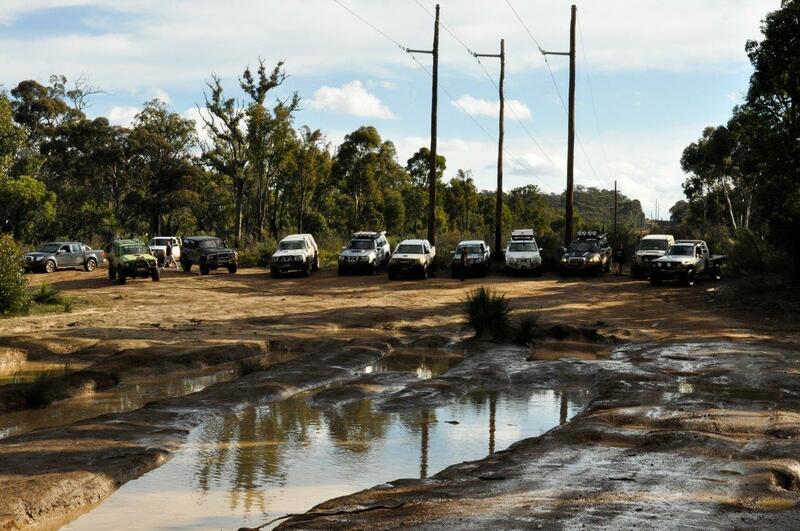 The Mundaring Powerlines 4WD track has a heap of big mud runs. Pick them carefully though; they’ve claimed plenty of victims!